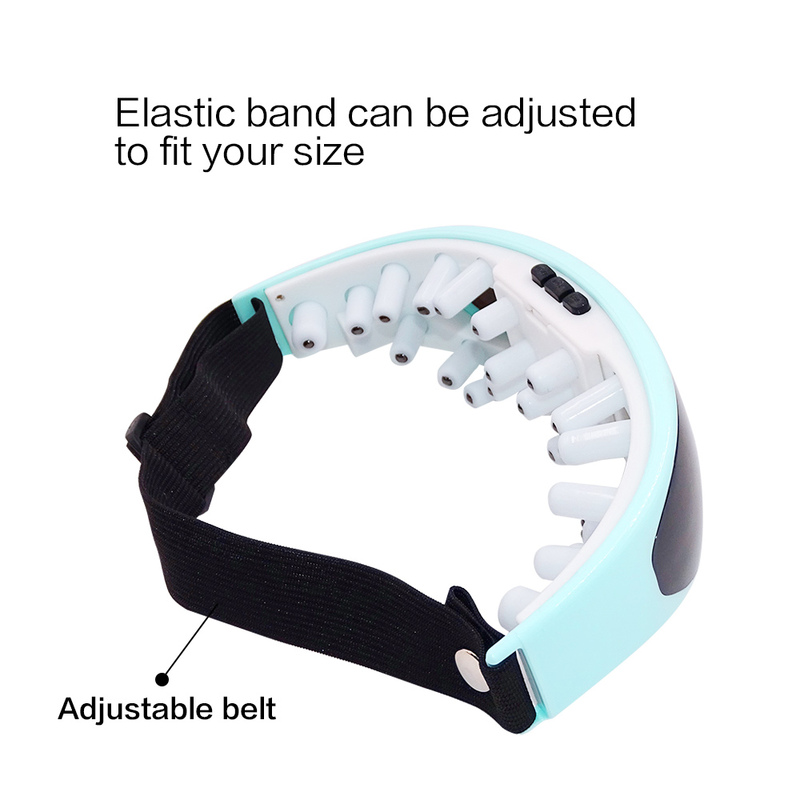 Discover a newly invented way to alleviate headaches, relax brain nerves & improve blood circulation. 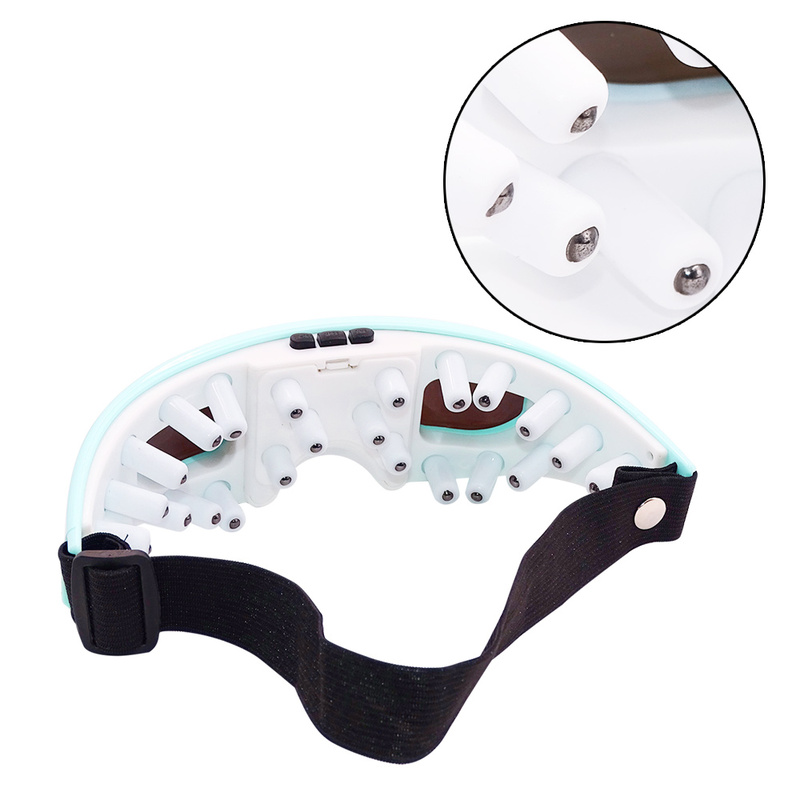 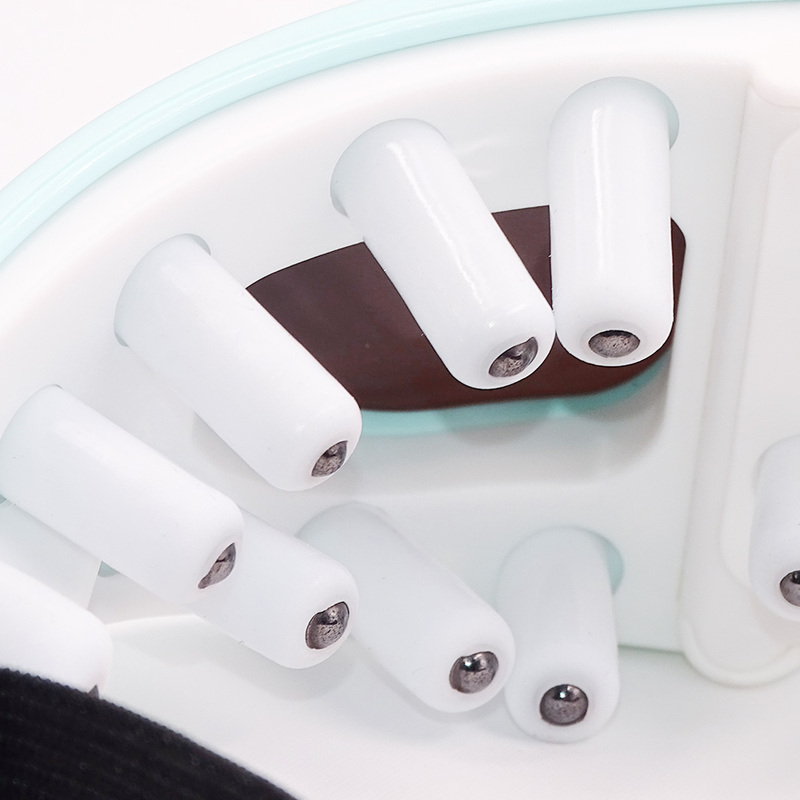 This electric eye massager is composed of 9 modes of acupuncture point massage that will help your eye muscles relax and get comfortable. 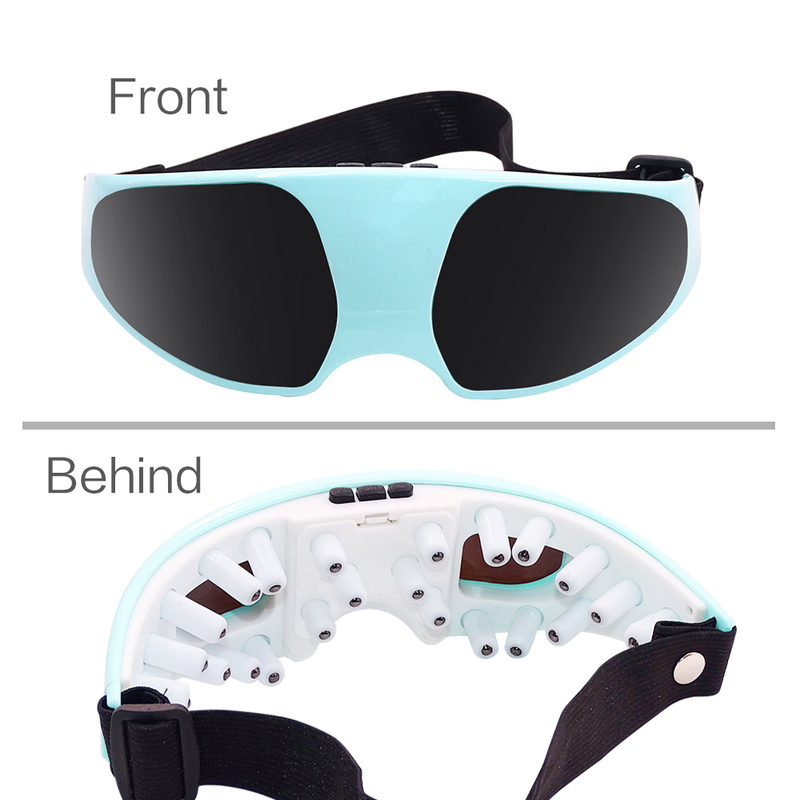 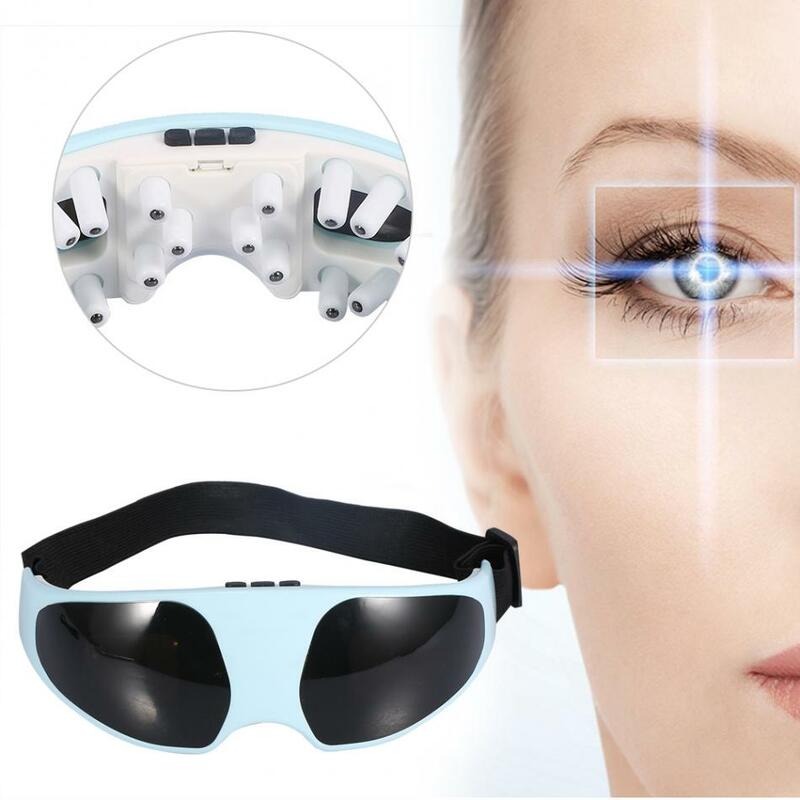 Eliminate Eyestrain & relax eye muscle tension as well as alleviating eye bags, dark circles & wrinkles. 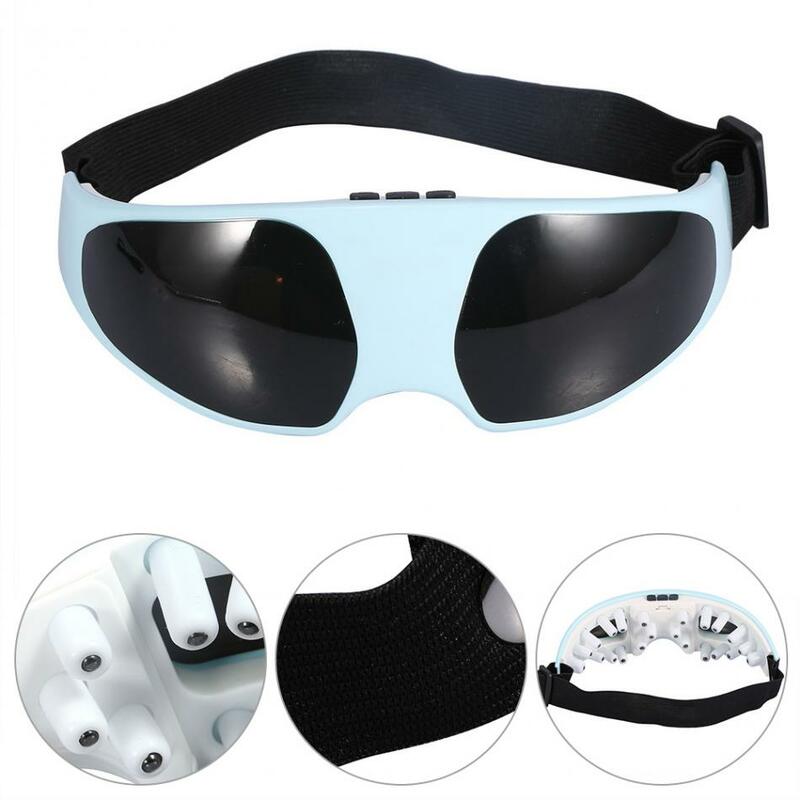 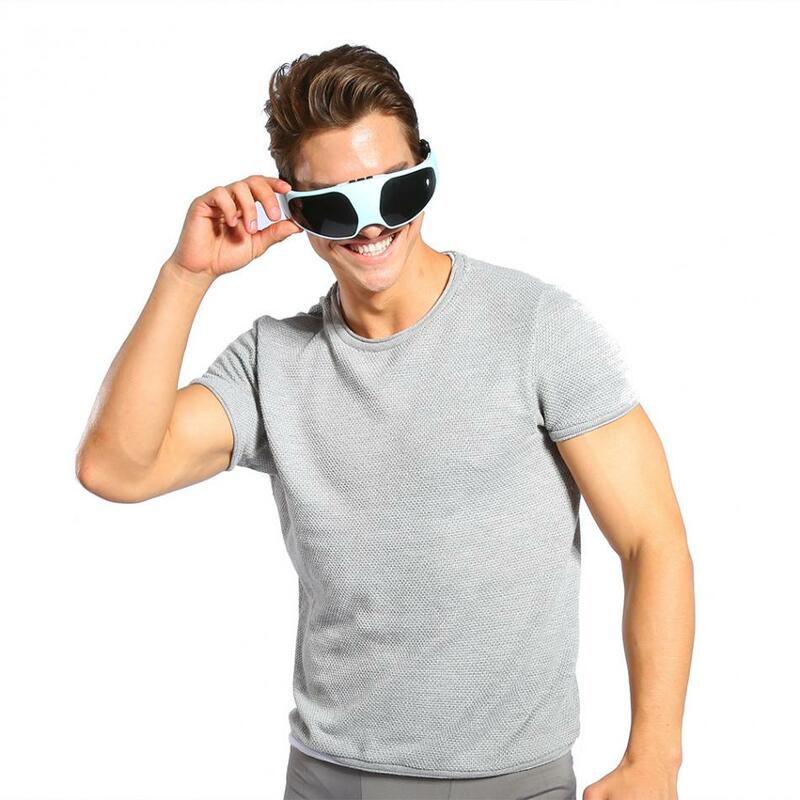 Set in a 4.800 high-frequency magnetic field, it has multi frequency vibration, effectively relieving eye fatigue, soreness, pain, dryness and other symptoms. 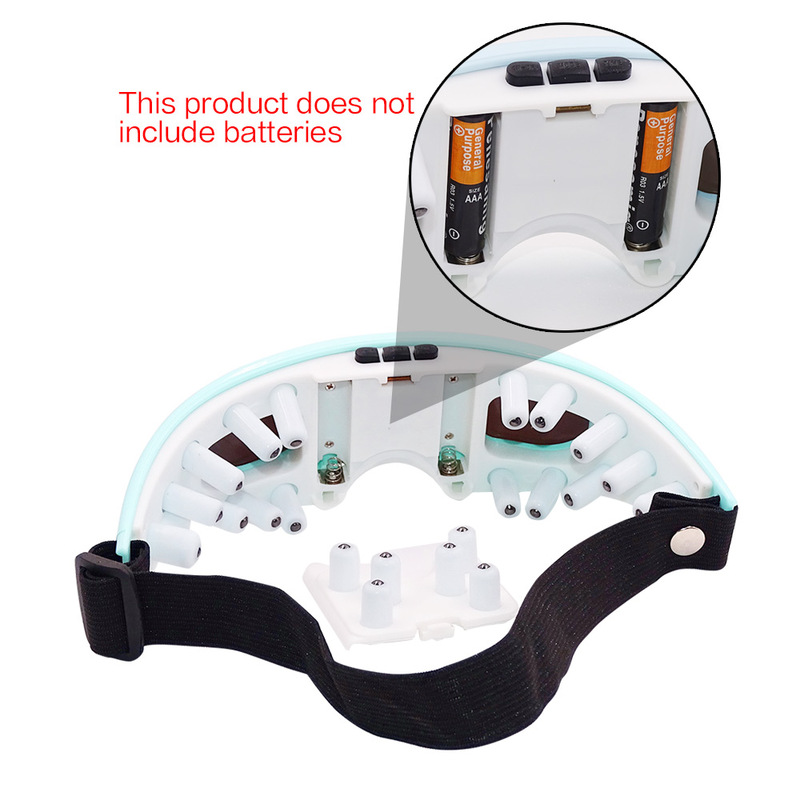 Works with either triple A batteries or a DC connection (Both not included). 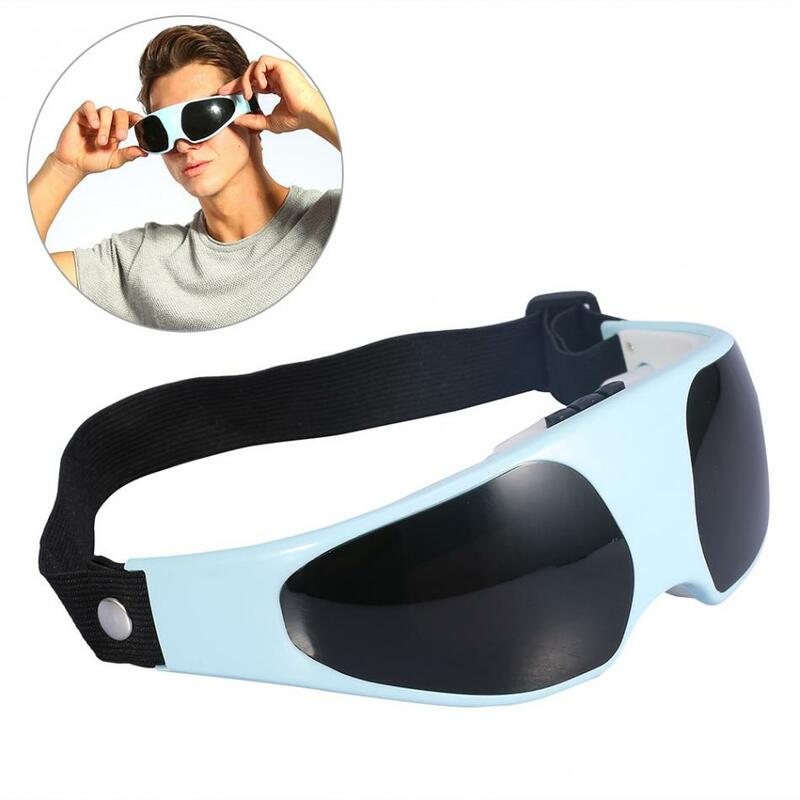 Suitable for anyone who uses their eyes excessively, like IT workers, writers, accountants, students, etc.